From the Atlantic Ocean to historic river systems to deep water lakes and intracoastal waters along the Chesapeake Bay—you’ve got plenty of options for waterfront property in the state of Virginia. 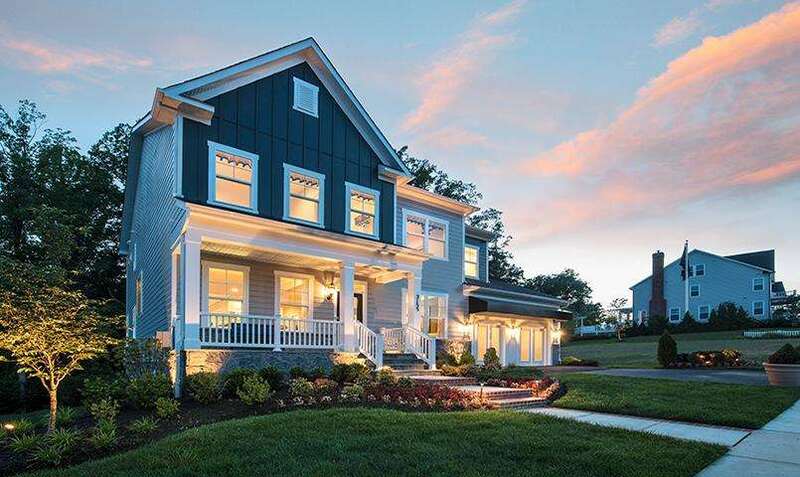 Whether it’s your dream to retire on the water, or you’re just looking for the perfect waterfront home for your family, here’s a list to kick-start your research, featuring some of the best waterfront communities in Virginia. 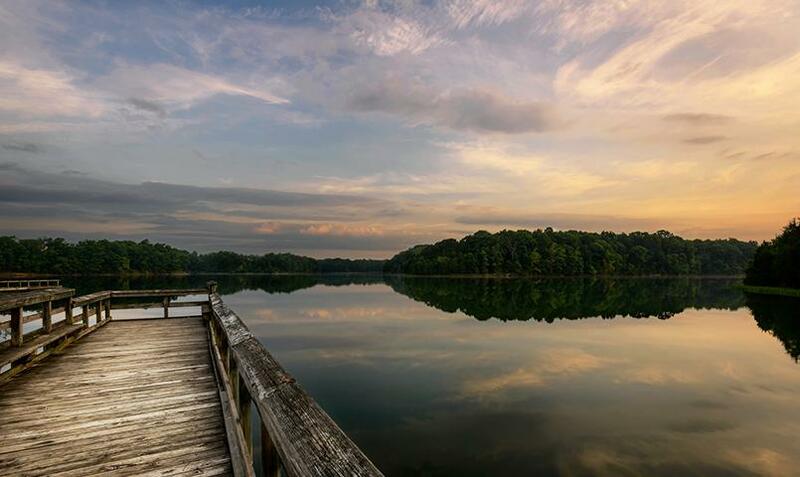 Scenically situated on the banks of a 288-acre deep-water lake in Fredericksburg, Fawn Lake is honored as one of the most outstanding master-planned communities in Virginia. A certified Audubon cooperative sanctuary, Fawn Lake features a private country club and an award-winning Arnold Palmer championship golf course. Water-skiing, windsurfing, canoeing, and fishing are extremely popular in this gated waterfront VIrginia community. This well-established, lifestyle community in Virginia occupies a spectacular setting with awe-inspiring sunsets over the James River. 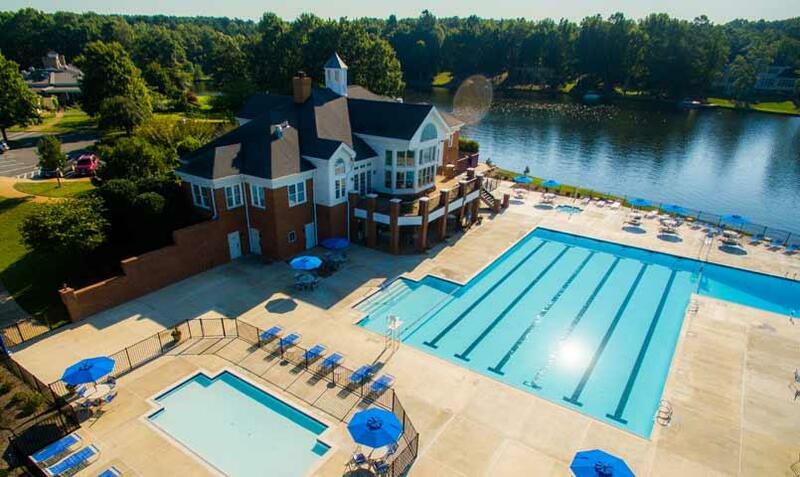 Member-owned, Governor’s Land at Two Rivers combines traditionally-styled waterfront Virginia homes with an impeccable Tom Fazio golf course, outstanding social and recreational amenities, a mild four-season climate, and a well-protected private marina and yacht club. 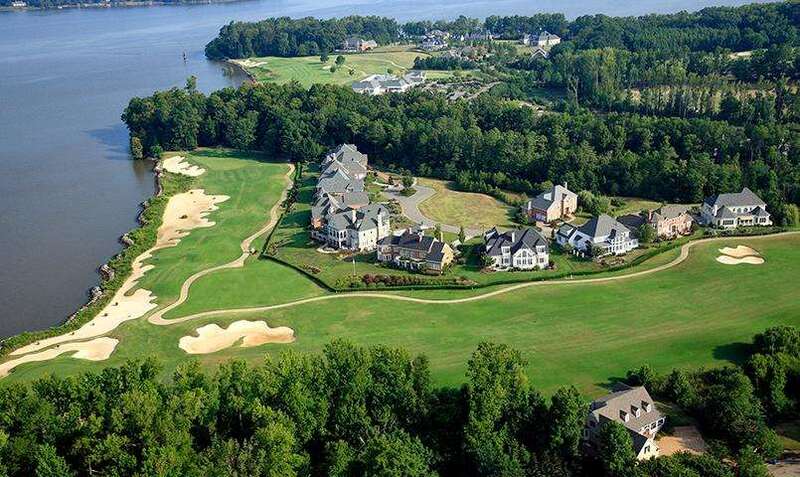 Here’s an extravagant gated golf community located on 2,900 protected acres along the James River. 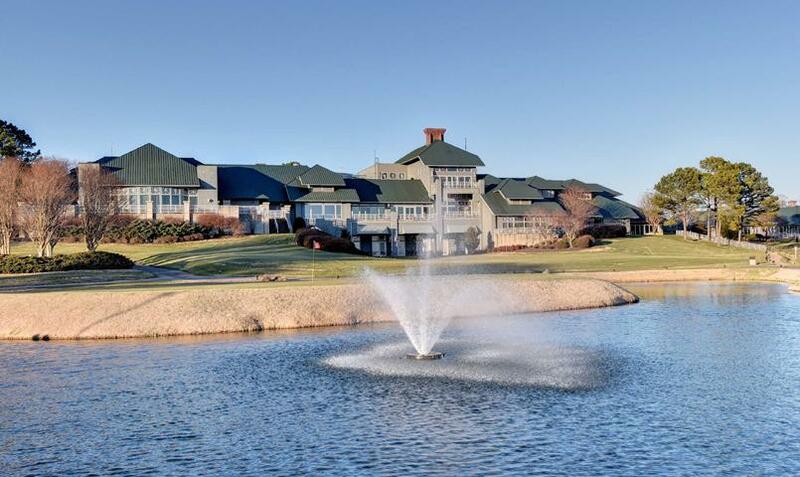 The waterfront Virginia resort is a AAA Four Diamond property and features three championship golf courses that place it on Golf Digest’s list of "The 75 Best Golf Resorts in North America." Water enthusiasts will love the full service marina, along with other luxury amenities including a sports club, all-inclusive spa, gourmet restaurants, and miles of walking trails. Named the 2016 Community of the Year, this award-winning waterfront destination sits on the shores of the historic Potomac River, and is one of the best coastal towns in Virginia. An array of resort-style amenities create a destination for a lifetime, including an expansive rec and social center for community members only, a nature trail system, a Canoe Club, and an 18-hole Jack Nicklaus Signature golf course. For a somewhat new Virginia retirement community, Trilogy at Lake Frederick has quickly become one of the best waterfront communities in Virginia. Homeowners benefit from the Shenandoah Valley's relatively mild climate and appealing rural atmosphere, wealth of early American historic sites, friendly small towns, Virginia wine country, and an array of outdoor recreational opportunities in Shenandoah National Park.